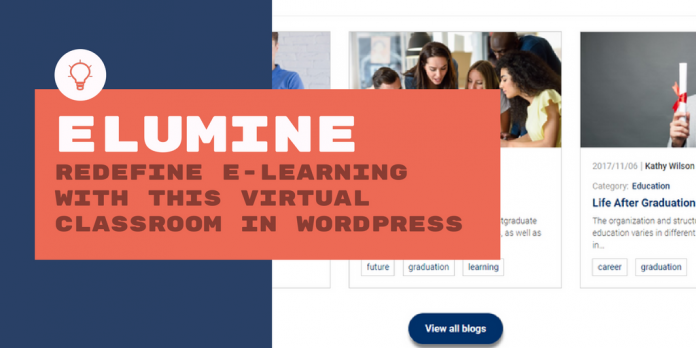 This is a review of eLumine, an e-learning theme that will help you create a wonderful e-learning portal quite easily. When you set up a website or an eCommerce store, selecting the right theme for it is definitely one of the first things to do. A theme should align with the products you are selling and should successfully present your store’s mission and vision. However robust and useful your products are, a messy theme has the potential of bringing your store down at any moment. Likewise, an elegant, user-friendly theme can do wonders for the incoming traffic to your store. There are a number of beautifully designed and highly customizable themes available for WordPress. But, sometimes, in order to reduce the time spent in designing and organizing the theme, you may need to customize a theme specifically for your store. Now, let’s see what to do when you want to set up an e-learning site. 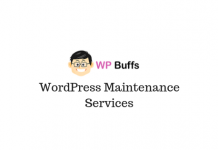 You can do that in WordPress itself, but with a lot of customization work. 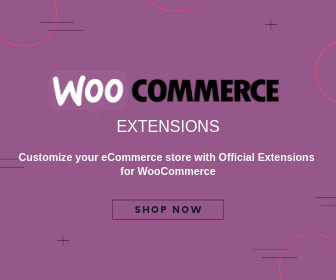 Then, when you come across WooCommerce, the most popular eCommerce platform for WordPress, your work becomes much easier. 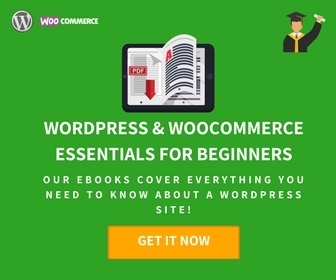 That’s because, with WooCommerce you can easily create Virtual Products, which can be your course materials. But, converting your store into a proper classroom is still a far cry. That’s when LearnDash comes to your rescue! Though, unlike WooCommerce, it is not free. LearnDash can turn your website into an e-learning platform with just a few clicks. And with a theme that is specifically meant for it, you can create the virtual classroom you had dreamed of! WisdmLabs recently launched a theme eLumine. This theme is specifically designed to suit LearnDash. Just like Pathshala, eLumine too is LearnDash focused and equipped with Unyson page builder. eLumine is compatible with most of the other popular WordPress platforms like – WooCommerce, BuddyPress, bbPress & BadgeOS. 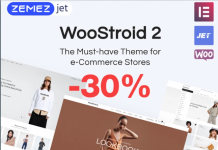 Even though it can create an elegant shop for your WooCommerce store, this theme is primarily meant for online courses. Different types of layouts for WooCommerce Shop pages. Customized templates for LearnDash in order to suit your course requirements. One of a kind advanced quiz module for LearnDash with a total gamification experience. Responsive layout with the latest Bootstrap technology. Diverse color options to choose from or use a different one by importing simple CSS custom color files. With the Unyson framework integrated, build any page easily in simple steps using drag and drop page builder and other facilities like ratings, reviews, and feedback system. eLumine offers total support for even WP Courseware LMS plugin. eLumine has several advantages over existing LMS themes, including much better layouts for the WooCommerce Shop page and LearnDash course page. Also, they are introducing the first-ever completely customized Quiz module and Course templates for LearnDash. Considering the various features, the price of the theme is quite competitive. 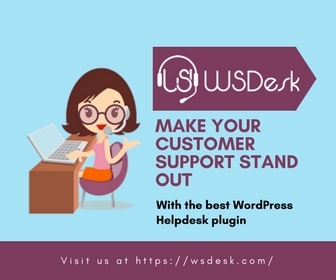 The theme is being tested for all the major WordPress extensions including Uncanny Owl, Toolbox Pro and several other popular Woocommerce and LearnDash extensions. For all compatibility updates, keep a track of the theme page. And, there’s good news for the existing WisdmLabs Customers! They get a 30% discount while pre-ordering the theme! So hurry up before the offer runs out!